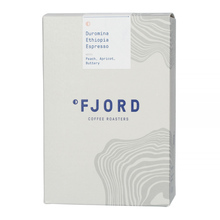 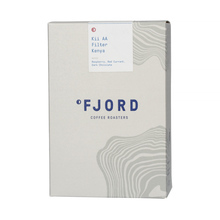 Fjord Coffee is a joint coffee roasting project by the Berlin-based cafes, Silo Coffee & Father Carpenter Coffee Brewers. 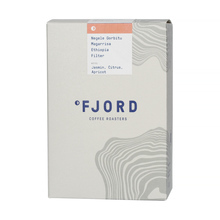 The experience of running two coffee spots enables the owners to know the clients' expectations. 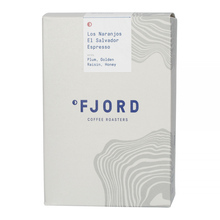 Their offer consists of exceptional coffees - only speciality coffee beans. 250 g Brasil Burundi El Salvador Ethiopia Kenya Whole bean 100% Arabica Natural Washed light medium Espresso Pour over (Alternative brewing methods) Sort by: Price (Low to High) Price (High to Low) Product name a - z Product name z - a Highest rate Lowest rate New in!